Width * 2 1⁄4"3 1⁄4"3 5⁄16"4"4 1⁄4"4 3⁄8"5"6 1⁄2"7"8"10"
Width 2 1⁄4"3 1⁄4"3 5⁄16"4"4 1⁄4"4 3⁄8"5"6 1⁄2"7"8"10"
Indicate who was most influential in choosing your floor (select one per answer).  How did you hear about Vintage hardwood flooring? What most influenced your flooring choice? How would you rate your floor's color, design, and species compared to the competition? How would you rate the overall value of our product? I agree to be informed about new Vintage products, special offers and contests by email, from time to time.  Muskoka Hardwood flooring will be transitioning with our sister brand Vintage Prefinished Hardwood flooring. You will be able to add to your existing Muskoka floor, or choose from the much expanded Vintage Prefinished Hardwood Floor collection. Rest assured that you will continue to have the same quality and service that the Muskoka brand was known for.